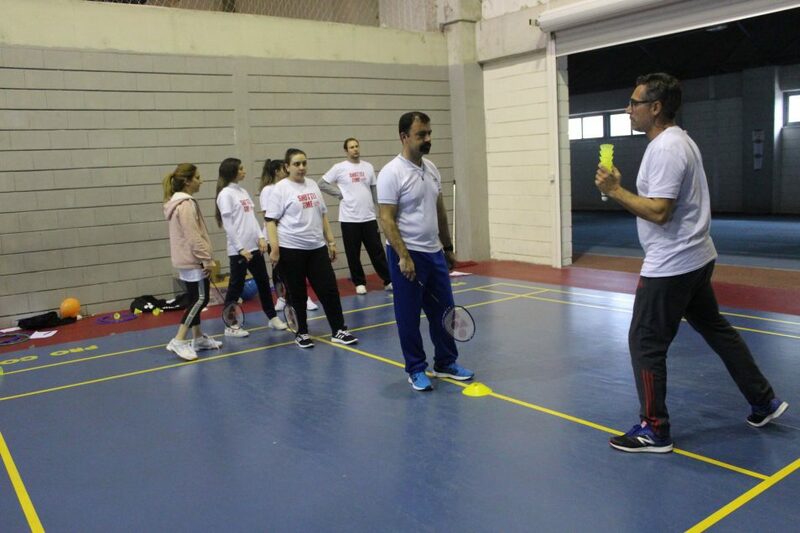 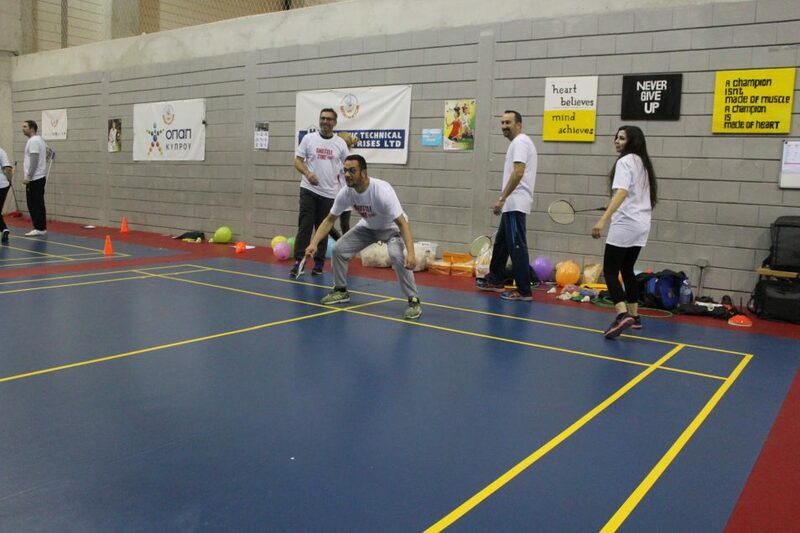 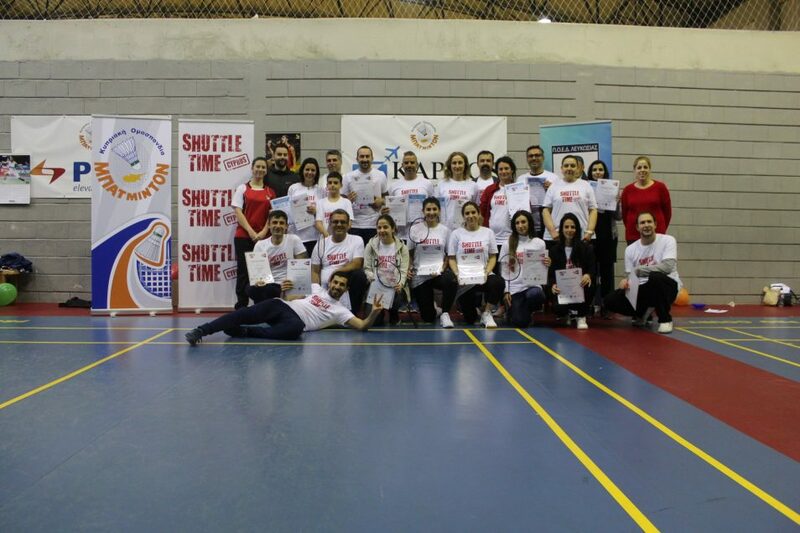 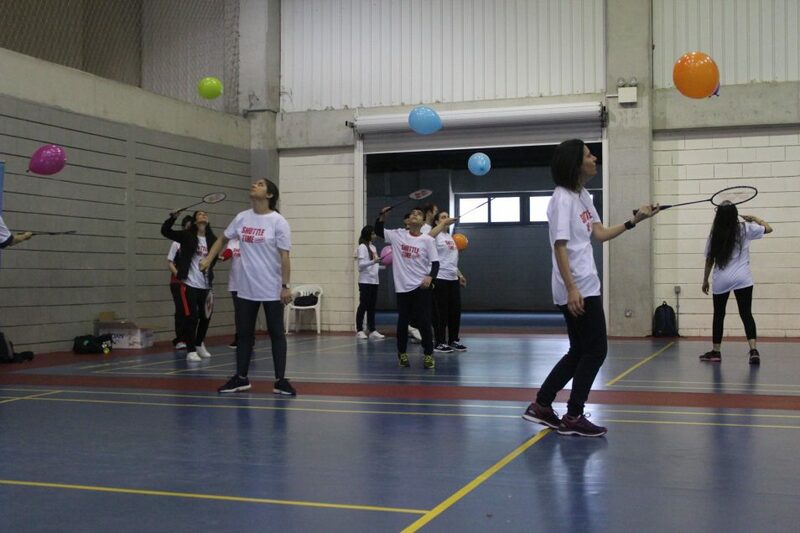 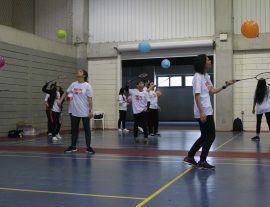 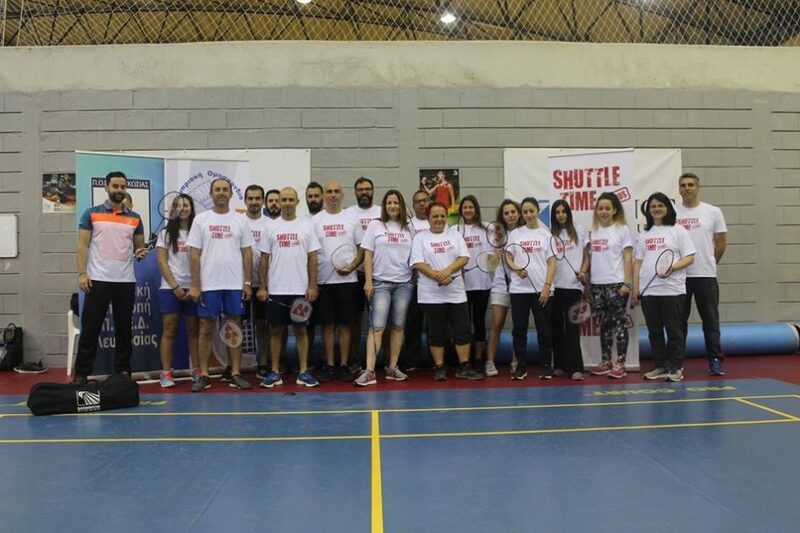 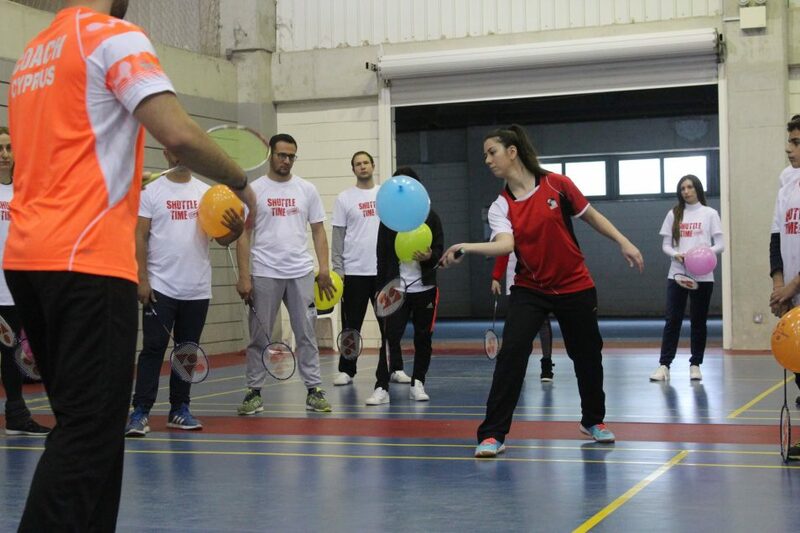 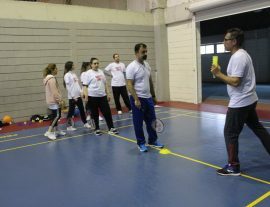 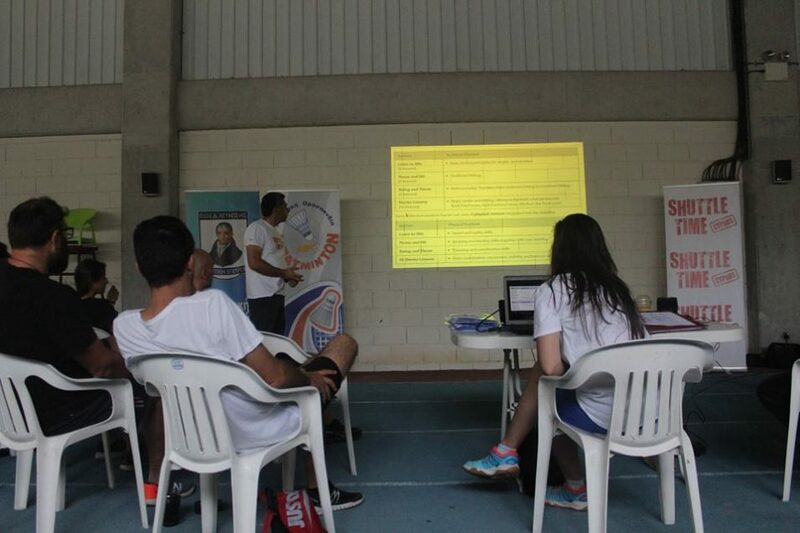 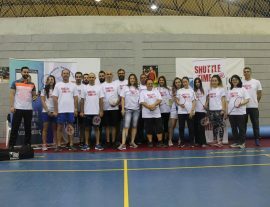 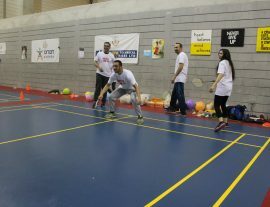 Throughout March till May 2018, Badminton Cyprus had delivered Shuttle Time courses to increase badminton awareness among Primary School Teachers and making badminton as one of the most popular sport in Cyprus Educational System. 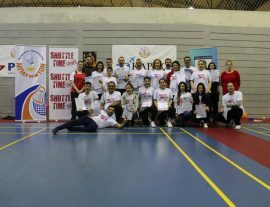 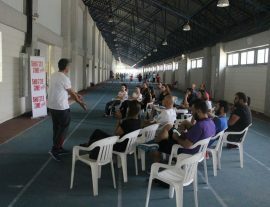 The first steps of a four-year implementation plan started with delivering three Shuttle Time Courses in Nicosia, Cyprus. 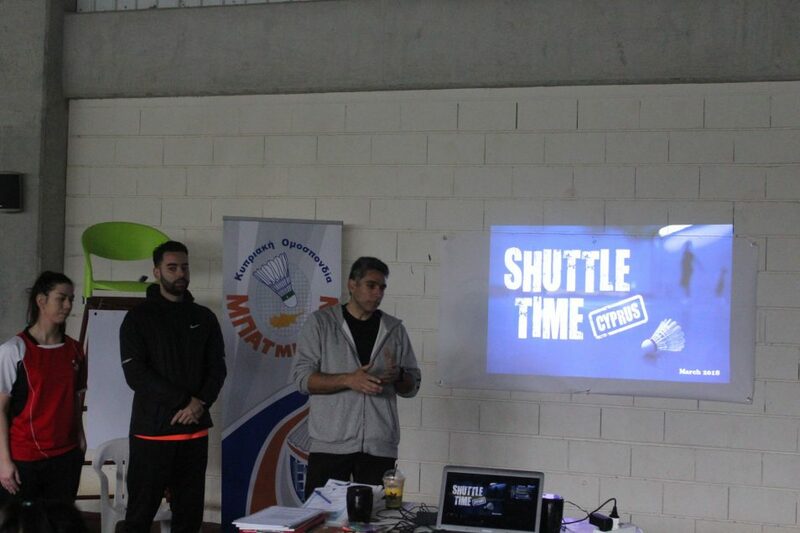 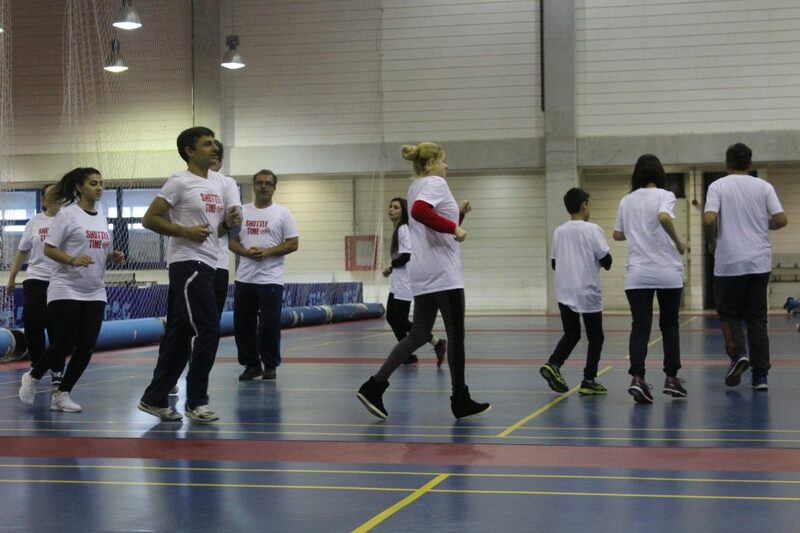 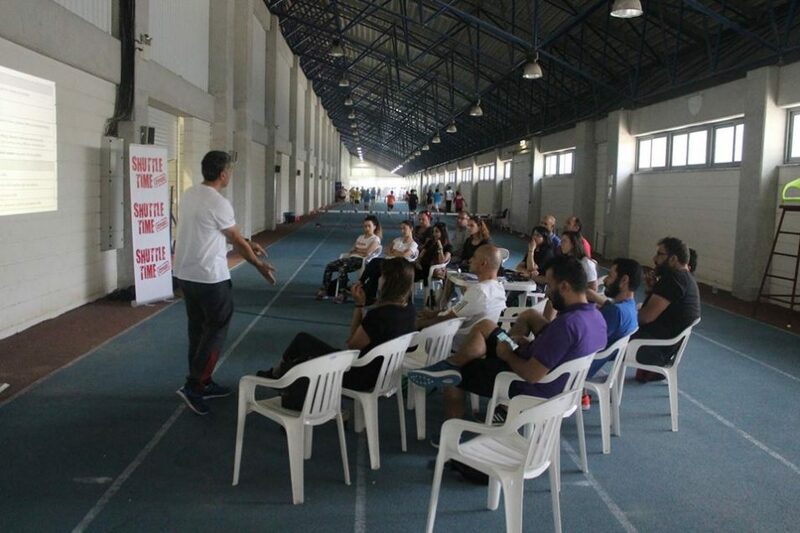 More than 70 teacher participated and familiarized with the Shuttle Time course content. 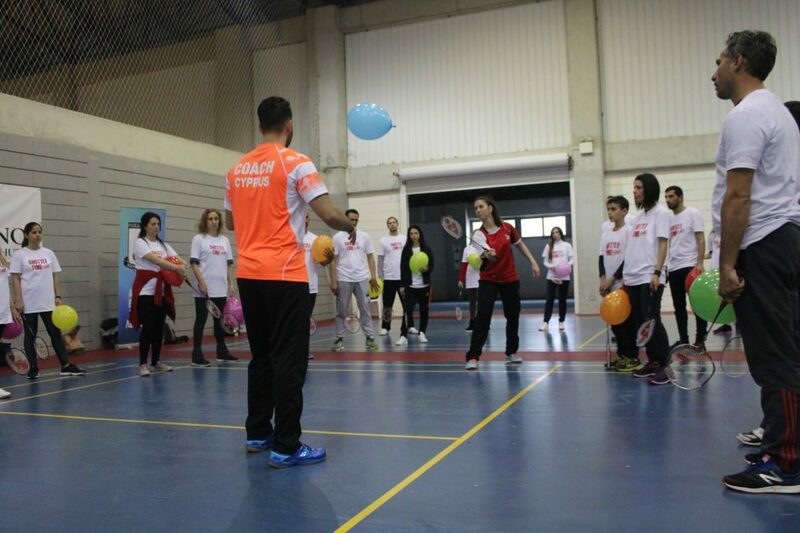 The courses were beneficial as every teacher understand the ways to apply lessons in Primary School Environment. 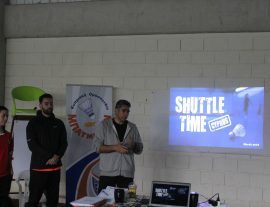 More Shuttle Time activities coming soon throughout the 2018!